Natty holds a PCGE Teaching Qualification from the University of Bristol. She trained with various dance groups from all over the world – Rubicon and Farenheit Danec Studios in Cardiff, Millenium Dance Center in Los Angeles, Studio Harmonic in Paris, Pineapple Dance and Studio 68 in Londo, and En Dance Shibuya in Japan. 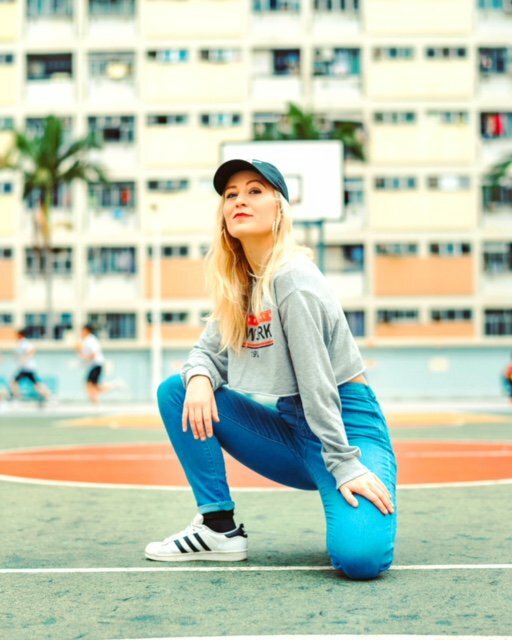 She is an accomplished performer who has danced along side international artists like Drake, Jessy J, Sia, Avicci, Tinie Tempah, Taio Cruz, Jike Junyi, and a lot more. Some of her memorable shows include performing at the London 2012 Olympic Closing, 2014 EUFA Super Cup Opening, and 2017 EDC Festival Las Vegas.